Writing a dismissal letter is the first step taken by an organization, to terminate the service of a particular employee. Here is an easy guide to assist you with drafting of such a letter. 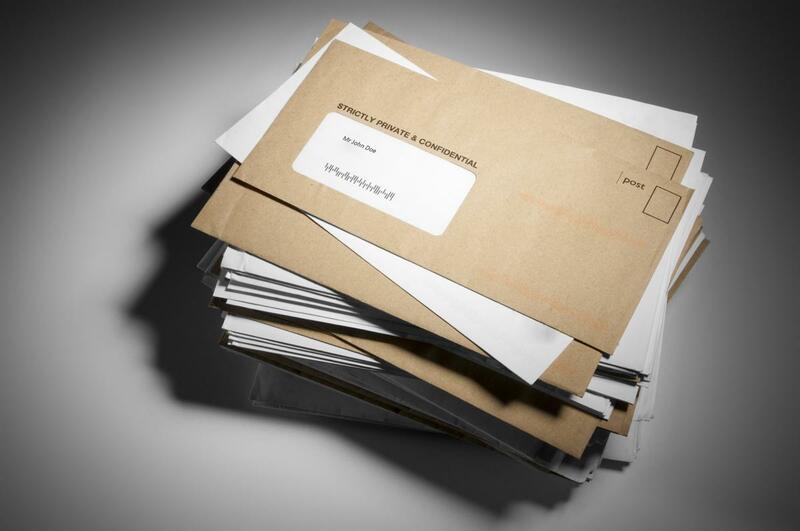 Sometimes, employers may be forced to issue termination letters to their employees for a particular reason. These letters are a formal way to inform an employee about the company's decision of service termination. Here is a general format to be followed while drafting a letter of dismissal. This is to inform you that your employment with Golden Arc Inc. has been terminated with immediate effect. In the past two months, you have received two disciplinary notices as well as two counseling sessions where you were asked to improve on your work quality. As per the last warning letter, you were asked to bring improvement in the quality of work by May 8, 2012, to continue your employment with this company. Moreover, the organization has tried its best to develop your skills and improve your work quality. Sadly, we have realized that your work quality does not match the standards set by the company. This leaves us with no other choice than terminating you from your employment immediately. You will be paid three weeks salary as a last and final compensation. You are requested to return all company property that you possess to your Department Manager. You can be assured that we will not divulge the details of your termination to any other company seeking references. We wish you all the best for the future. A dismissal letter is official in nature. Therefore, it should always be printed on a company letterhead. This should be followed by letter date, name, and address of the recipient. It is essential to write a clear and short subject line for your letter. Some popular subject lines are 'Termination of services', 'Letter of dismissal', or 'Job termination letter'. The salutations of the letter can be simply written as 'Dear Mr./Ms. (last name)'. The first paragraph informs the recipient regarding organization's decision to terminate of his/her service. It also mentions a specific date from which the decision becomes effective. The second paragraph mentions the reason for dismissal of the employee. One may also mention the efforts taken by the company to retain services of the employee. e.g. counseling sessions, issuance of verbal/written warnings, training sessions, etc. This is a way of showing that the company has taken appropriate steps before terminating the employee. The third paragraph is used for informing the employee about payment of remaining compensation, return of company's property such as a car or company-owned accommodation. The writer needs to show a genuine concern about the employee's future. You may give the employee your best wishes for his/her career at the end of this paragraph. End the letter with 'Sincerely', followed by signature, name, and position of the issuing authority. It is essential to maintain a polite and neutral tone throughout the letter. Expression of fury against the employee should be avoided at all costs. Any kind of rudeness or indirect insults can go against the company, if the employee decides to challenge the decision of the company. Remember, the contents of a termination letter should always be fair, legally acceptable, consistent and highly professional. This helps to complete the termination process smoothly, and ensures that the company and employee part ways on a good note.